I haven’t really seen comprehensive coverage on applying for business credit cards. Say, I have a business (which I do, though it’s a DBA and not a corporation). When applying for a business credit card for this business, I must tie it to my personal credit file. So, can more than one person apply for the same or different business credit card for the same business? Myself and my wife, for instance, both applying for Ink Plus for the same business. I’m guessing no, but haven’t been able to find a definite answer. Or how about me applying for a Chase business card and my wife for an AMEX, but for the same business? How do banks verify that the business you put down an application is real? Is there a national registry they check with? Can a bank I’m applying to see how many other business credit cards the business already has, like with personal credit cards? If this stuff has already been covered, my apologies — if you could just point me in the right direction, I’d be very grateful. So, the first part of the question: I have to clarify my assumption, that if Mark has a business that is a DBA (Doing Business As), and not a corporation, that it is likely a sole-proprietorship. Going on that assumption, in my experience, I see no reason why more than one person cannot apply for the same or different business card. But you must remember, that without a Tax Identification Number (TIN), each person applying is essentially putting their Social Security Number (SSN) in for the reference, and thus somewhat linking the business to their own personal identity. Now, I know for a fact that if you do have a TIN, multiple folks can apply for the same credit card for the same business. How do I know this? Because my wife and I both have Ink Plus credit cards, that were applied for, using the same TIN and business name. As far as Mark’s question about applying for a Chase Business Card, and his wife applying for an American Express? I see no issue with that, however, I’d recommend that based on Chase’s more recent changes, that whoever is applying for Chase Ultimate Rewards cards, they do so first, since the 5 credit card applications in 25 months (5/24) seems to result in many folks being decline. Of course, the real question may be, are Chase Ultimate Rewards cards worth foregoing other credit cards? I’d say no. Mark or his wife could still get a United Business card from Chase, and there are tons of opportunities from Citi and American Express. As far as whether a bank you’re applying for see other business cards? From a casual search (on a casual Saturday night), I cannot see anything definitive. I would suspect that banks would be able to see that you are applying for credit from other banks, so I’d say yes. But, is that a problem? Other than Chase, I’d say no. Overall though, I think Mark raises very reasonable questions, and I’m appreciative that he asked them. Hopefully this post answers those questions. Are Chase Ultimate Rewards points worth foregoing credit card churning for 2 years? I’ve been in this hobby for a few years now, but have dialed back flying and MSing because the former leaves me feeling guilty (as we’ve discussed) and working on the latter seems like a waste of time. 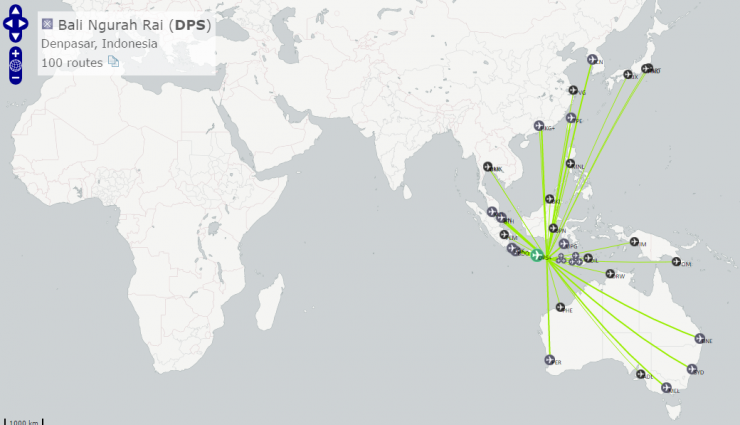 Most of my miles/points spending and saving comes through the credit card route. I was recently denied my second CSP from Chase for too many new accounts; the first I had 2011-2013 (paid the ann. fee once), then downgraded to regular Sapphire and continued to use it for restaurants until cancelling it in 2014. Have about 35k UR points on the Freedom, and only other Chase card is a sock drawer-ed IHG. Harvson is right. The game is changing, banks are cracking down on churning. 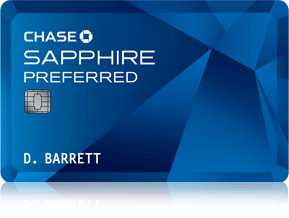 I’ve written a bit about Chase’s disturbing change, that is, that they’re not approving folks for Ultimate Rewards cards (Ink Plus, Sapphire Preferred, even the Freedom), if they have more than 4 or 5 new accounts in the previous 2 years (roughly). Its a somewhat strict change that Chase has made, which doesn’t help, when added to American Express’ once in a lifetime policy, too. But, I think his question is two parts. 1. Are Chase Ultimate Rewards cards worth foregoing others? 2. What may be a better option? Are Chase Ultimate Rewards worth it? Chase Ultimate Rewards are great, I find them to be very useful for transfer to Hyatt, United, Korean Air, or Singapore Airlines. The thing is though, Korean Air you can also transfer to, from SPG, and Singapore, well, you can transfer to them from any of the transferable points currencies (Thank You Points, Membership Rewards, SPG, I think even Diner’s Club). So that leaves Hyatt and United. 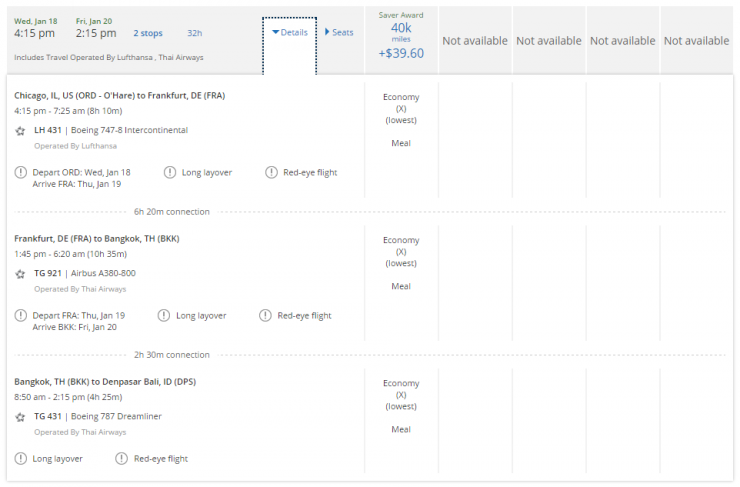 If you’re not traveling a whole lot, will Hyatt or United points help? Not so sure. What would he be giving up? If you ignore American Express personal cards, given the lifetime bonus limitation, that leaves you with non-UR Chase cards (e.g. United, Marriott, British Airways, etc), Citi and Bank of America. Yes, there are others like USBank, which could be useful, but, I’m not the hugest fan of. But, you do have Citi, and Citi has been especially generous over the last 18-24 months. I think that’s a huge loss. Same thing with Bank of America and Alaska. I love Ultimate Rewards points. I really do. Between my wife and I, I think we’ve got 3 freedoms and a good number of Inks, no Chase Sapphire Preferreds at the moment though, and I don’t see that changing. But, if I were in Harvson’s position, I would (1) maximize the quarterly 5x on the Freedom he does have, and (2) continue to pursue credit card sign-on bonuses from Citi and Bank of America. Why? Because I think he’ll get greater bang for the buck, and I have a suspicion that Chase will likely change the policy. Will it be in the next 24 months? I’m not sure. But I wouldn’t be surprised. The one thing I haven’t talked at all about though, is goals. Everything I’ve offered is in the view that the goal is miles/points for travel. But not for a specific trip. Now, if Harvson is really looking to fly a particular airline, or to a location that isn’t well served, that could change the math. The challenge with that, is that a lot can change in 24 months. What do you think? Are Ultimate Rewards Points worth foregoing churning for 2 years?